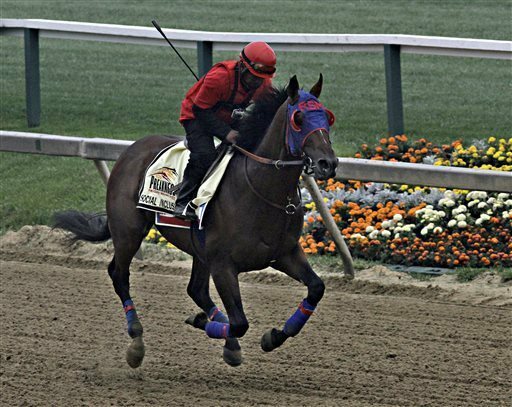 The 139th Preakness Stakes will take place this Saturday, May 17, at Pimlico in Baltimore! The race coverage starts at 4:30 pm EST on NBC. 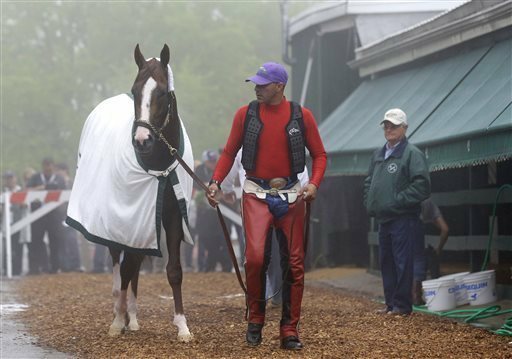 Will California Chrome be able to win this race as well and stay in the running for a Triple Crown? 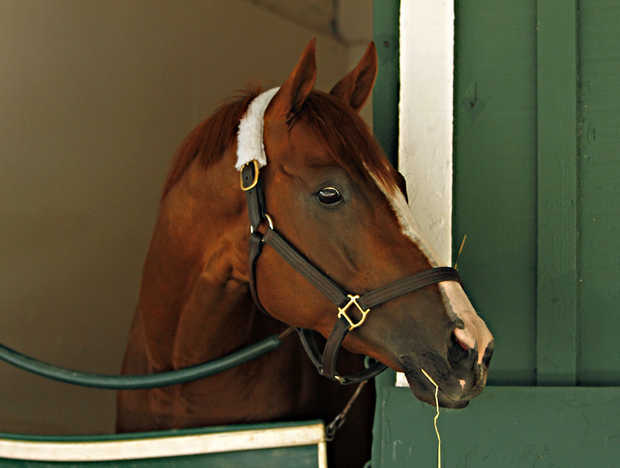 Only two other horses from the Kentucky Derby will be racing Saturday, so California Chrome will have an almost completely new field of horses to compete with. There are only 10 horses in the race, so it can be a toss up. 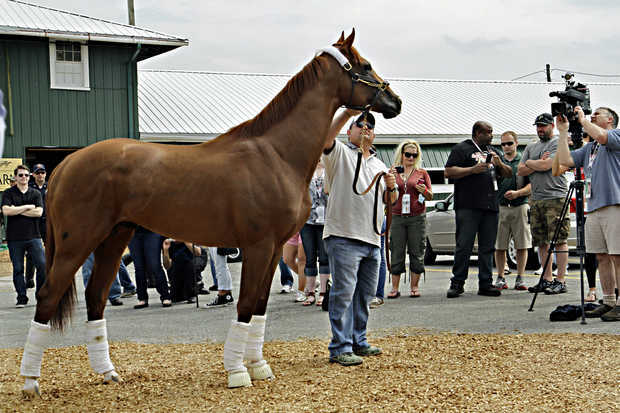 Of the new competition, Social Inclusion has the greatest chance to win against California Chrome. Social Inclusion shares a similar story with California Chrome, the owners of both turned down million dollar offers so they could maintain ownership of their animals and keep them with older veteran trainers. With only three career starts, Social Inclusion has garnered much attention winning his first two races by a combined 17 and 1/2 lengths and just missing out on qualifying for a spot in the Kentucky Derby by placing third at the Wood Memorial. Social Inclusion is fast and strong, with thoughts that he might be a better racer overall than the heavy favorite. Who will win? Watch tomorrow to find out!